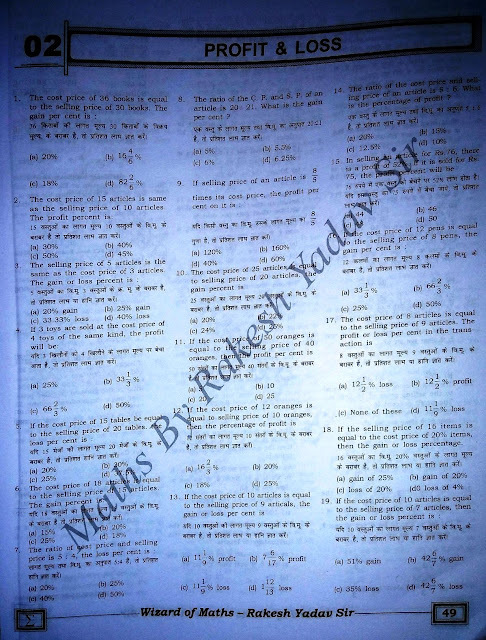 Rakesh Yadav 7300 book for SSC Mathematics Buy or Not? 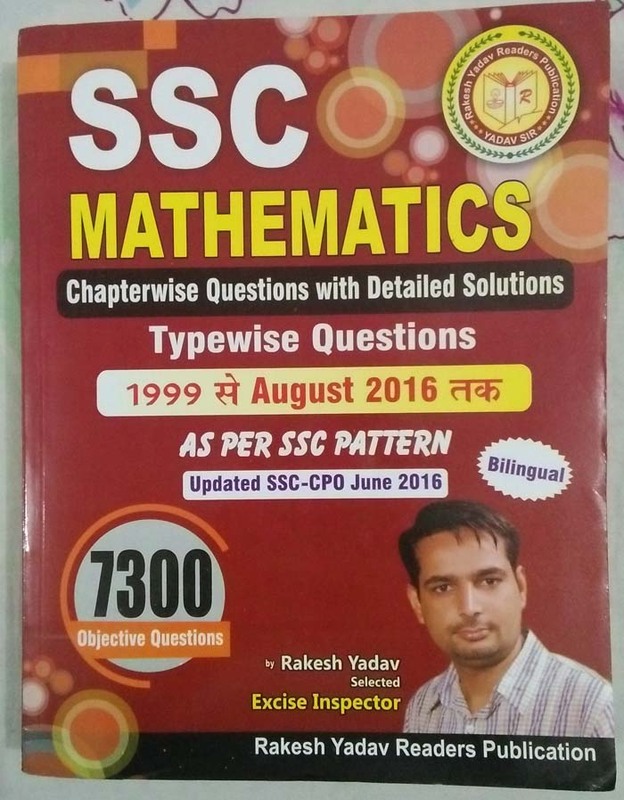 As we know all candidates who are preparing for SSC exams know or hear anyway about Rakesh Yadav name. 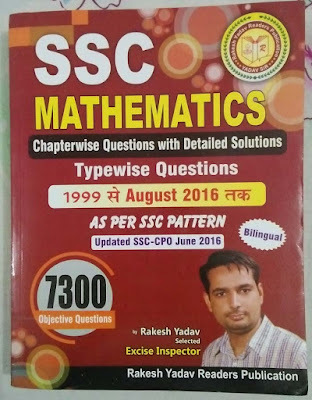 Rakesh Yadav is a well-known name for SSC Mathmathetics, he doesn't need an intro when it comes to SSC exam preparations. 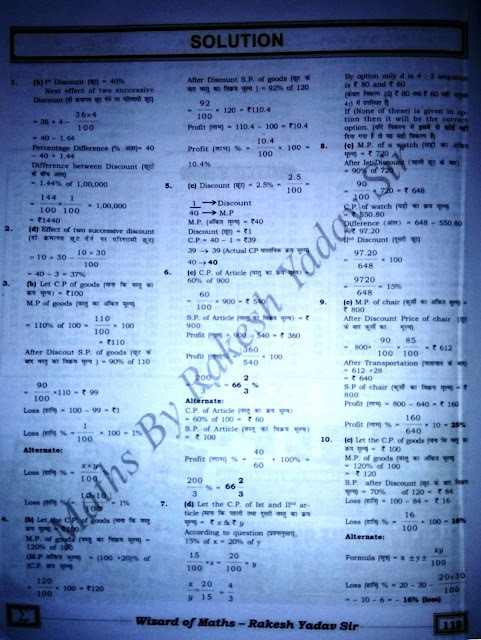 He has already published various books including the Class notes of maths. 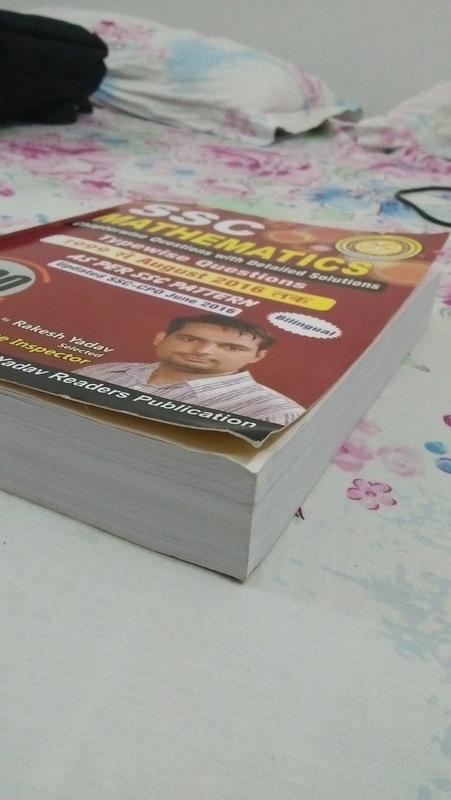 In this post, I am going to provide you with a full review of SSC Mathematics 7300+ Book by Rakesh Yadav Sir. It will help you to decide whether you should buy it or not. What content includes in this? This is one of the questions which comes when you think to buy a book. 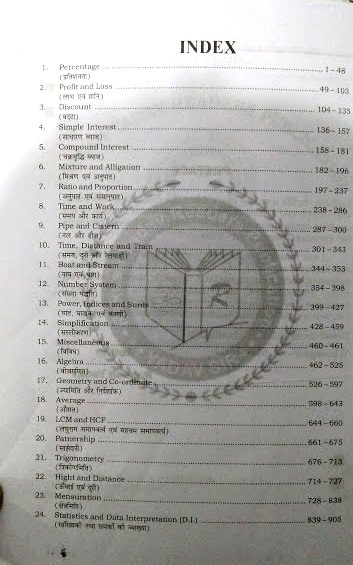 It covers almost all topics of SSC exam. However, In this book Probability, Permutation & Combination chapter is not included otherwise, this book includes all SSC exam topics. I have attached a Snapshot of the index from this book. Click here to download Mathematics Notes in Hindi. Click here to download Class Notes by Rakesh Yadav. What is the medium of Book? Here is a good news for both Hindi and English medium candidates since this book contains questions in both English and Hindi language so you don`t need to buy separate books. Here is one more benefit is that if you are not able to understand any question in one language then you can read a question in another language. What Will you get in this Book by Rakesh Yadav? 1. 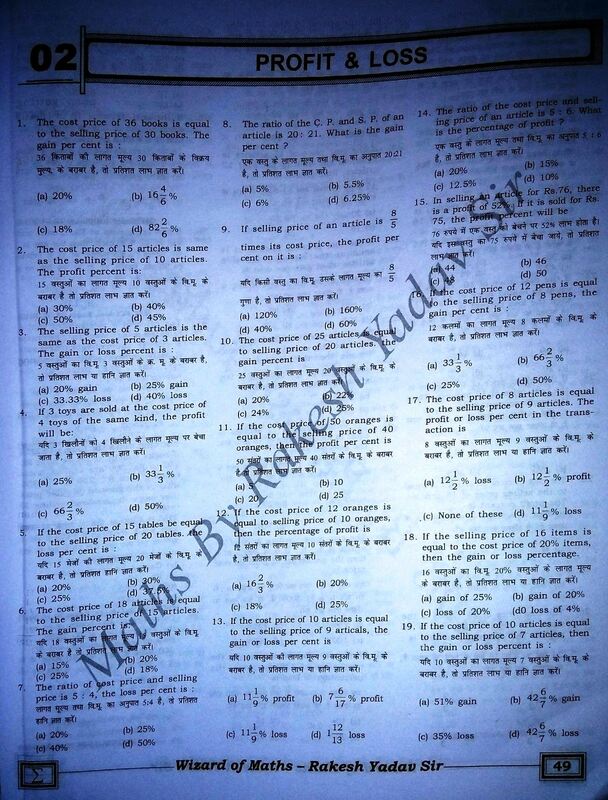 It covers more than 7300 questions from previous year SSC quantitative exams. 2. Every questions solution is given in short method. 3. Since questions are provided in both English and Hindi So language is no bar in this book for candidates. How are the Binding and page quality of this book? 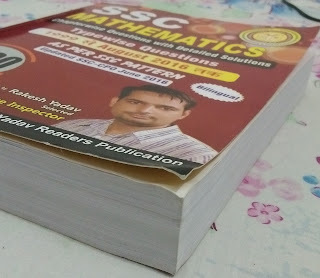 Binding and page quality of the book is fine but cover page quality is not much good. What are the Pro and Cons of this Book? 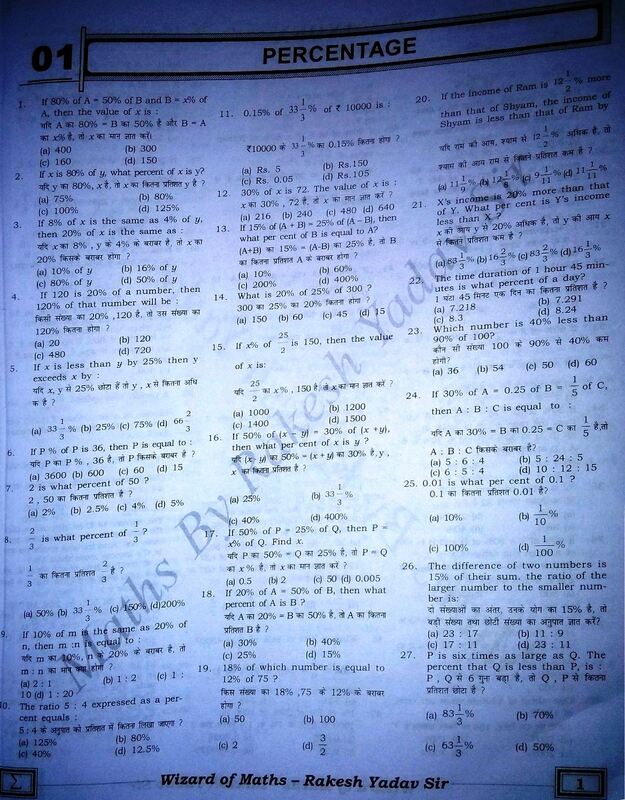 Covers a varaity of questions from previuous SSC exams. A short and explained solution provided. Use full for SSC CGL mains also. Questions are provided both in English and Hindi language. This is a new book in the market so we can`t say about How much error free this book. Some chapters like Probability is not included. 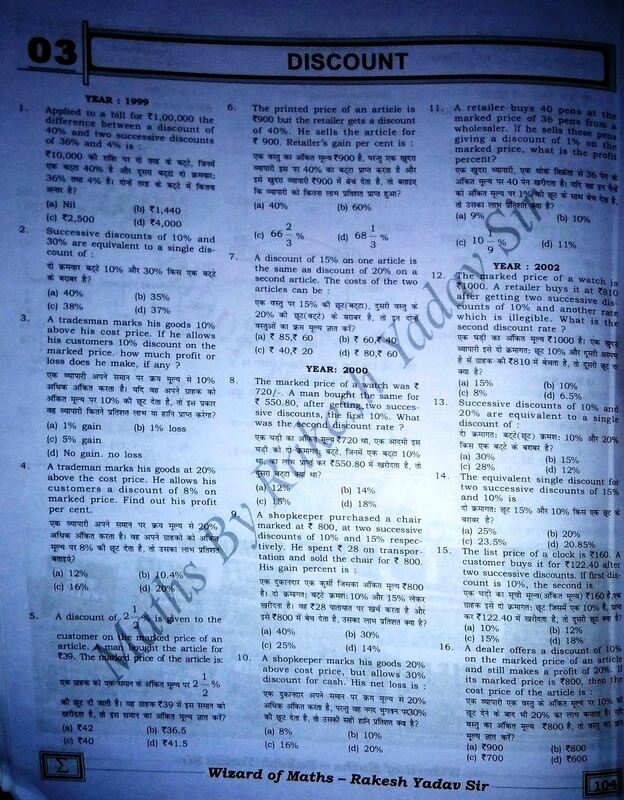 Cost is high than Kiran Prakashan Chapterwise Book for same. What Your View and Queries? If you already buy this book then share your views or if you are planning to buy this book but have some doubts then share with us. I feel happy to solve your doubts.